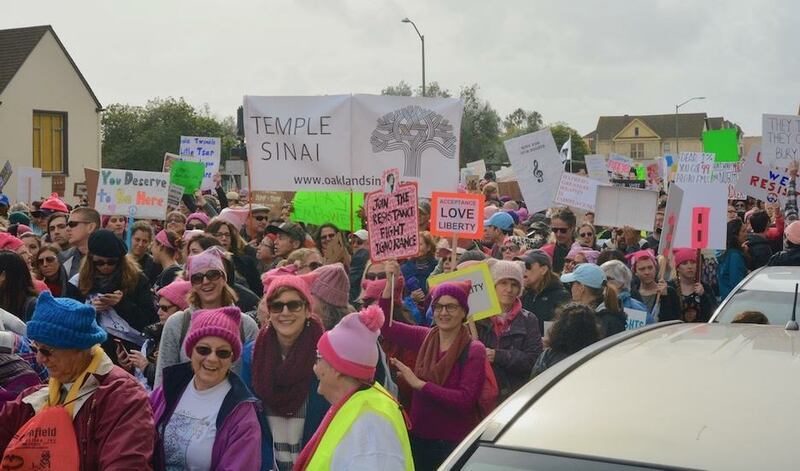 Anti-BDS laws are legal; Women's Marches go hyperlocal; a heartwarming story – J.
I appreciate the coverage of the Bay Area Women’s Marches and wanted to add to it. First, the fact that Oakland’s march was much smaller may simply be because so many of us stayed local. Last year I attended in Oakland (and protested the hateful words of Arab Resource and Organizing Center’s Lara Kiswani). 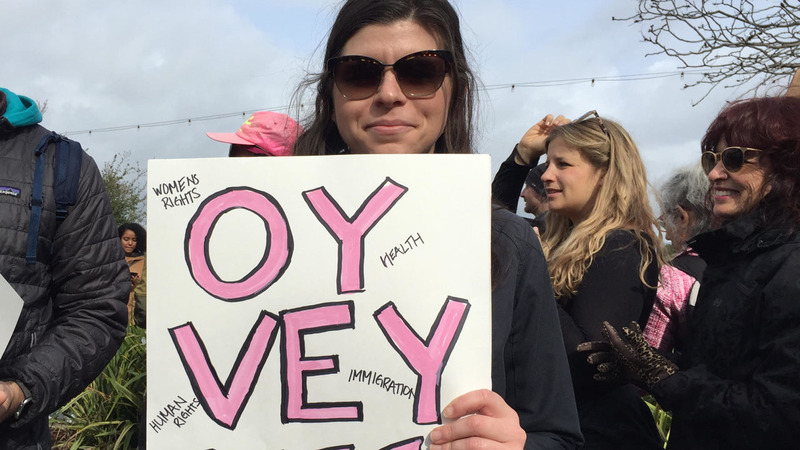 This year, I attended the first Tri-Valley March in Pleasanton, along with a thousand other people. That local focus meant that we were able to engage more of our community and speak directly to the anti-Semitism of the last year. High school and junior college women were an important part of planning and organizing the march. Their sense of pride and ownership speaks to the next generation of activists. 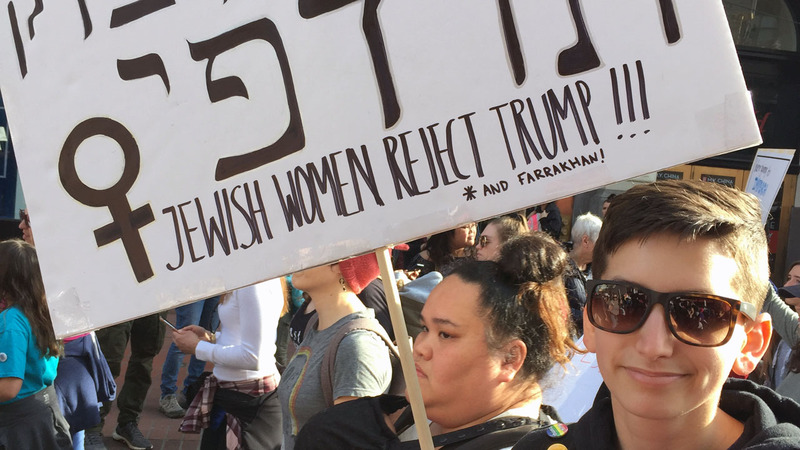 The march began in the afternoon to take Shabbat services into account. And Jessica Trubowitch of the JCRC spoke to the complicated issues of anti-Semitism, intersectionality and the need to stand together. 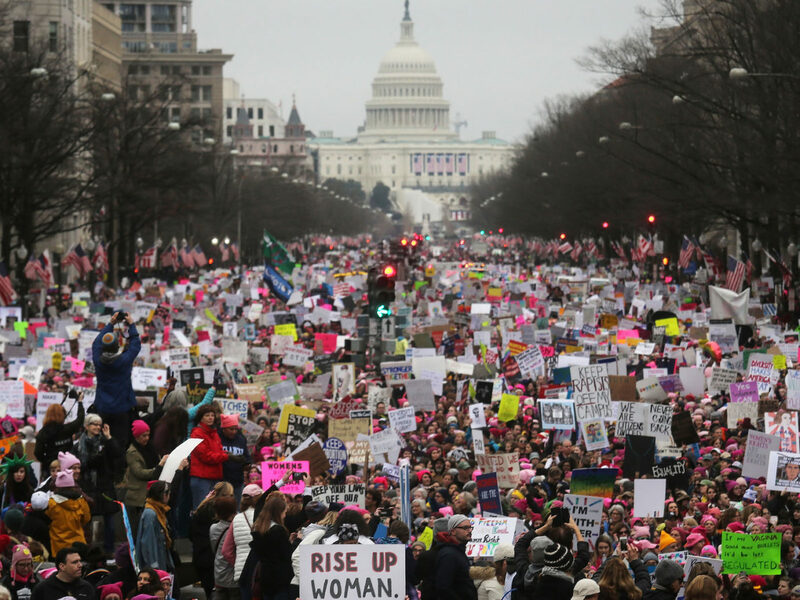 The organizers are already planning for a bigger, better, and continued local march next year. Loved “Quad Mitzvah.” Wonderful story. Beautifully written. Great photographs. In this less than open time, thank you for including this family’s “extraordinary and really ordinary” story, and thank you for making them your cover story. You compromised your otherwise thoughtful editorial “Anti-BDS bill is ill-advised and politically suspect” with the hyperpartisan “If Senate Republicans would stand up to Donald Trump and end the shutdown that he instituted, then perhaps the Senate can take up S.1 properly.” There was no need to take this stand. However, now that you have your position, it is open to legitimate criticism. It is instructive to note that the border walls/fences, which presidents of both parties have initiated, in the areas of San Diego, Yuma, Tucson and El Paso, have proven to be at least 90 percent effective in preventing illegal border crossings. We should also consider the obvious public safety issues that result from an open southern border. I have no doubt that a majority of migrants simply want a better life. However, the illegal immigrant population has within it a seriously violent minority that should not be here. The brutal killings of Kate Steinle, police officer Ronil Singh and the many others whose names have not made headlines should never have happened because the perpetrators should not have been here in the first place. There is also a clear nexus between our open southern border and the horrifyingly violent Central American gangs like MS-13 and Barrio 18, whose many victims come primarily, though not exclusively, from within their own communities. Americans have the right to expect that immigrants are vetted for both criminal background and communicable disease. These proper governmental functions can only occur with legal immigration. Hopefully we can reach a compromise that combines added border walls with an accommodation for those brought here illegally as children. However, public safety must be a primary concern for our political leaders. Allocating funds to extend our current physical structures at the southern border should be a matter of bipartisan consensus, not partisan discord. While your editorial “Anti-BDS bill in Congress is ill-advised, politically suspect” affirms that anti-BDS legislations, passed by more than half of the U.S. states, “are almost certainly unconstitutional,” two recent publications claim just the opposite. Customarily, the unconstitutionality arises from the presumption that the anti-BDS laws restrict the rights of individuals and groups to free speech. 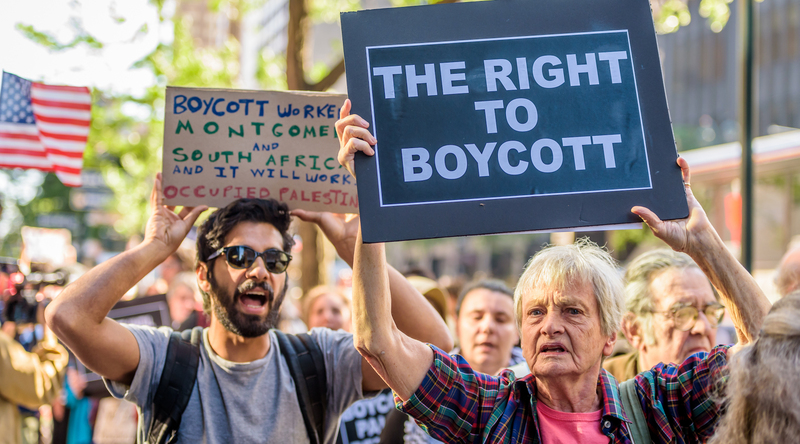 Furthermore, according to the laws’ opponents, BDS’ anti-Semitism, if any, should be managed within the general framework of anti-discrimination laws. The latter concern was unambiguously addressed in the first anti-BDS law, the Tennessee Senate’s Joint Resolution 170, adopted in April 2015. Among the reasons listed are that “BDS is one of the main vehicles for spreading anti-Semitism” and “the dramatic increase in BDS campaign activities on college campuses around the country has resulted in increased animosity and intimidation against Jewish students.” BDS’ anti-Semitism has become so vile and widespread that simply placing it under the big tent of general discrimination has become totally unacceptable. As for First Amendment rights, both Ron Machol and Roee Talmor have indicated that anti-BDS legislations follow the long-established precedents of laws defending LGBTQ people, minorities and women; the First Amendment may suffer damage only when it is used as a fig leaf for naked discrimination and racism, like BDS’ anti-Semitism.